Mod Podge was kind enough to send us a box of goodies, and with Halloween around the corner we decided to use their products to make this Book of Spells. We love how the book turned out, and were glad to create something non-traditional for Halloween. The surrounding decor was added for effect. 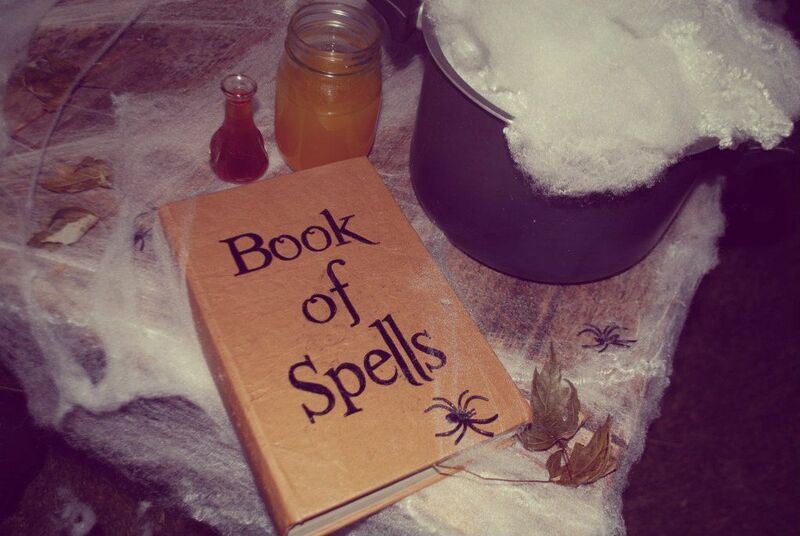 Read on for the tutorial for how to make the Book of Spells. You will need: An old book, some craft paper, the Mod Podge Foam Applicator and the Mod Podge of your choosing. If your book has a paper cover, take it off. Crinkle up your craft paper a good amount. And cut/tear a piece of the paper that is a little larger than the book. Pour your favorite Mod Podge (we used Antique Matter for a more vintage look) into the sponge roller squeeze bottle. Roll Mod Podge onto the book cover. Press the paper down onto the cover. Open the book and put Mod Podge on the edges of the craft paper. You will need to tear the top and bottom pieces by the spine so they will fold over without bringing the rest of the paper with it. Fold each side over one by one onto the inside of the book. Finish Mod Podging the rest of the book. You can use the Professional Decoupage Tools by Mod Podge to help the paper adhere better, and with less air bubbles. Once you've finished the whole book you will have little pieces of paper hanging off of the spine of the book. Then you will need to add a layer of Mod Podge to the rest of the book. Now to add the writing on the cover of the book you will need to print out your word on the computer- in the font of your choosing. Tape the sheet of paper down right in the middle of the book. Trace the outline of the letters with a very pointy pen or pencil and press down hard. Your outlining should make an indention in your book cover. This is barely noticeable in this picture but there is a "B" there. Trace over all your indentions. Then fill in your outline with a permanent marker and your book is finally done! Use this book to add to your Halloween display to add a special touch! Have we ever mentioned how much we love Mod Podge? We use it all day everyday and twice on Sunday (ok not really) but it is one of our most favorite craft supplies ever. There is nothing more versatile. Extremely cute! I may have to do something like this for my Halloween decor :) Also, the picture with the different Mod Podge finishes is SUPER HELPFUL! 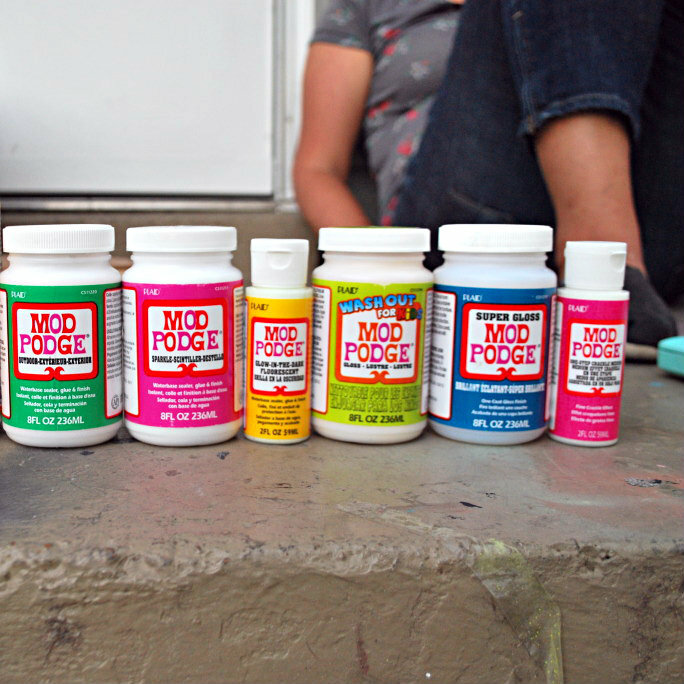 Thanks for the idea and even more thanks for the picture of each type of Modge Podge. Extrememly helpful. Cute project! I love you chart with all the finishes too, I pinned it so that I can refer to it later! This is so cute! I need one! Great Idea! I've been wanting to make something like this and now I can use your tutorial. Thanks for sharing! SPOOKtacular!! Came over from the Happier Homemaker. Love your blog. Cute!! 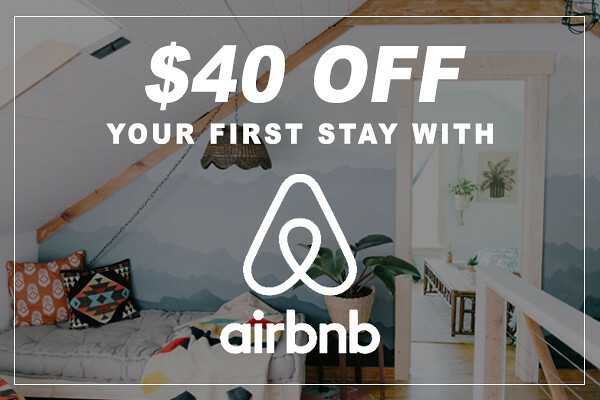 What font is that? That is a great Halloween idea! Great job! I LOVE this Mod Podge sample! I have ALWAYS wondered what the others looked like so THANK YOU for doing that! I am going to feature this on my Flash Friday post this week. Excellent visuals - thank you! Very informative about the Mod Podge examples and I especially appreciate your tut on how to get your letters so perfect! :D I can't wait to use your technique. I love your tutorial on how to make a book of spells. 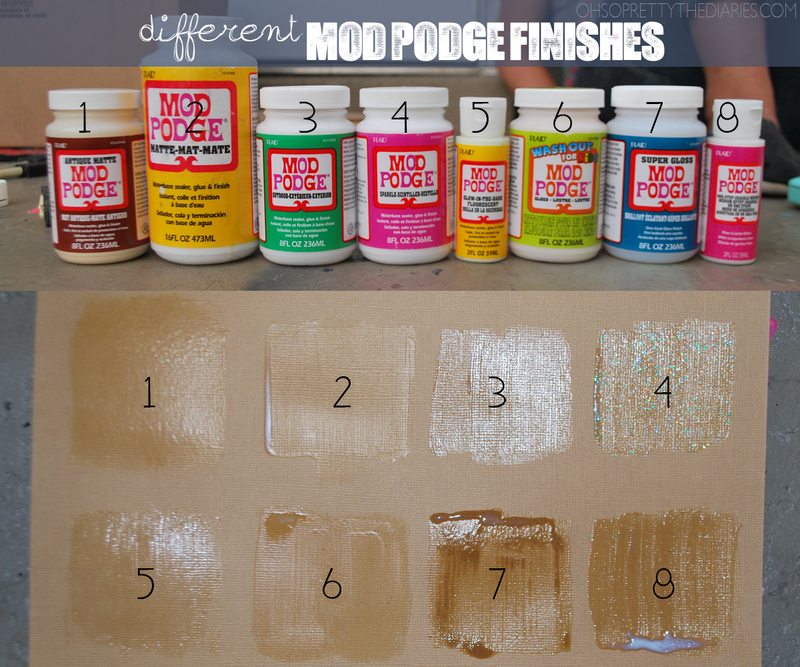 I am so excited to find your fabulous pic with the different Mod Podge finishes!!!!! This is beyond helpful for me. dear god, i can't believe you'd cover a classic autobiography of an iconic american journalist with 'book of spells.' may god forgive you!